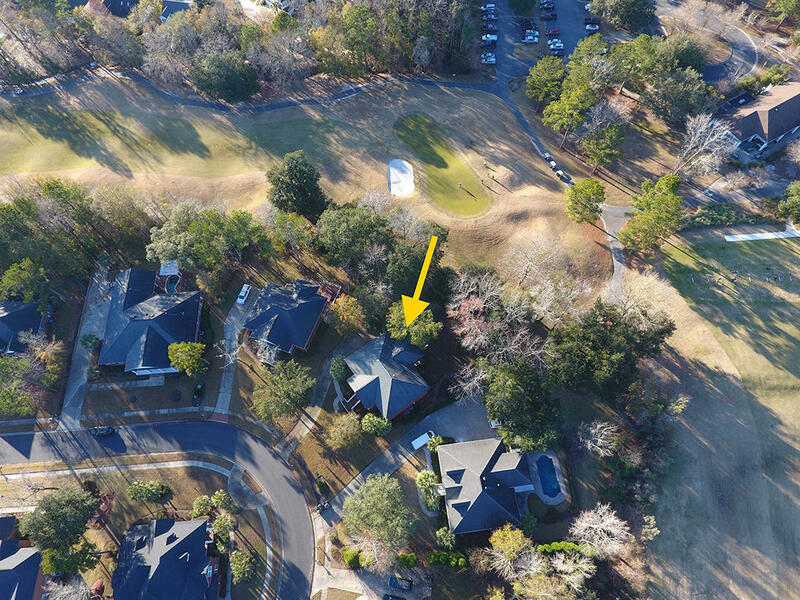 This gorgeous executive home is situated inside the private Lamb's Gate (gated) section of Crowfield Plantation and directly overlooks the 9th green of the golf Course. 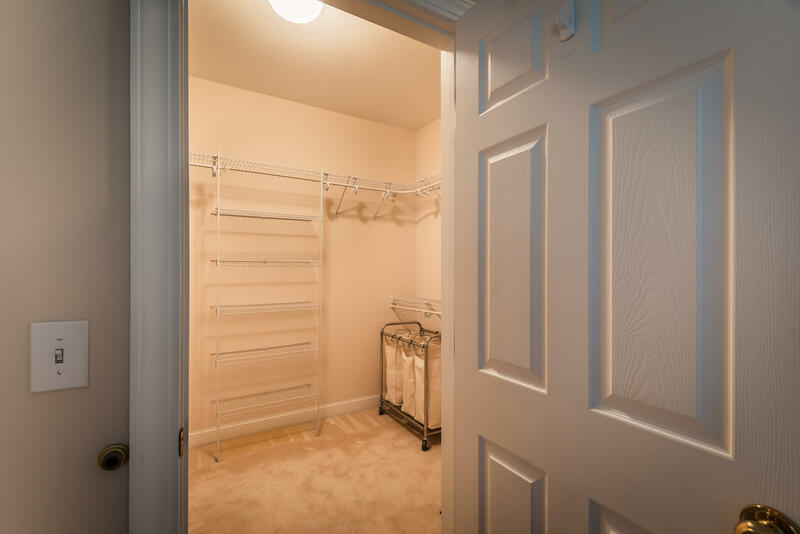 You will be just steps away from the club house! 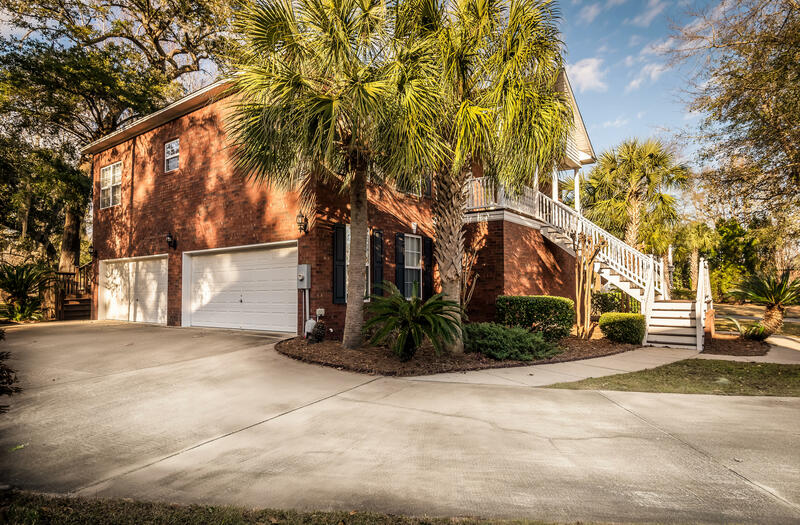 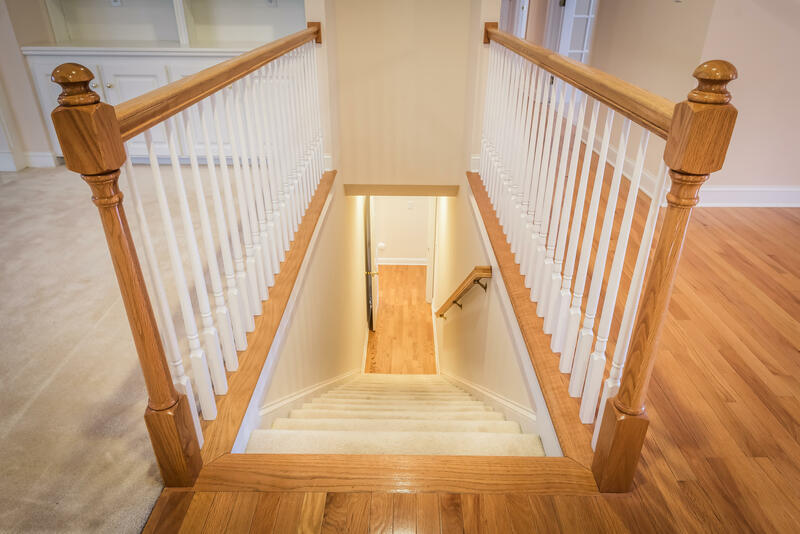 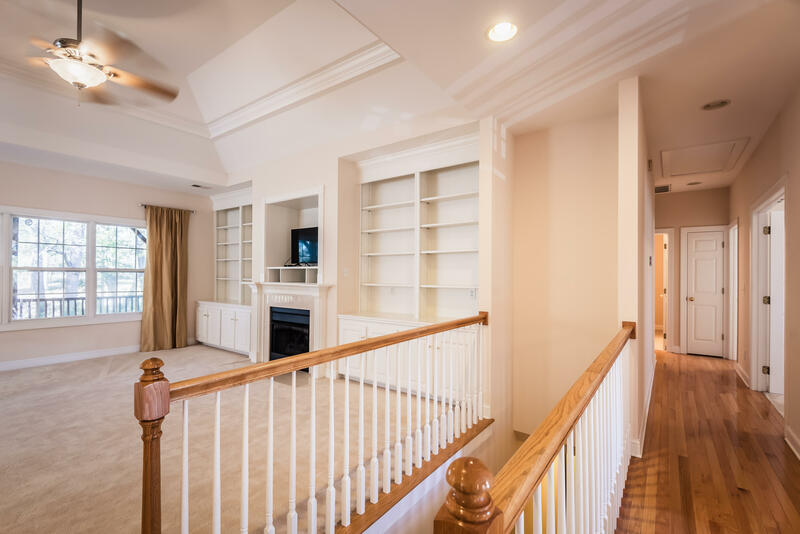 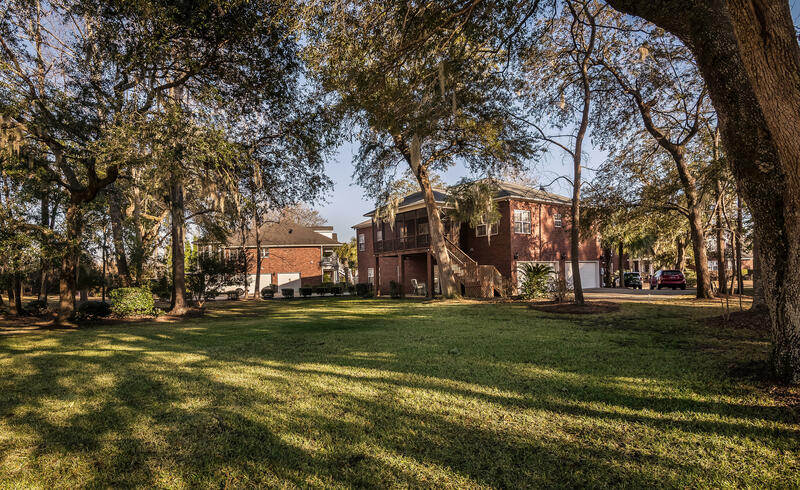 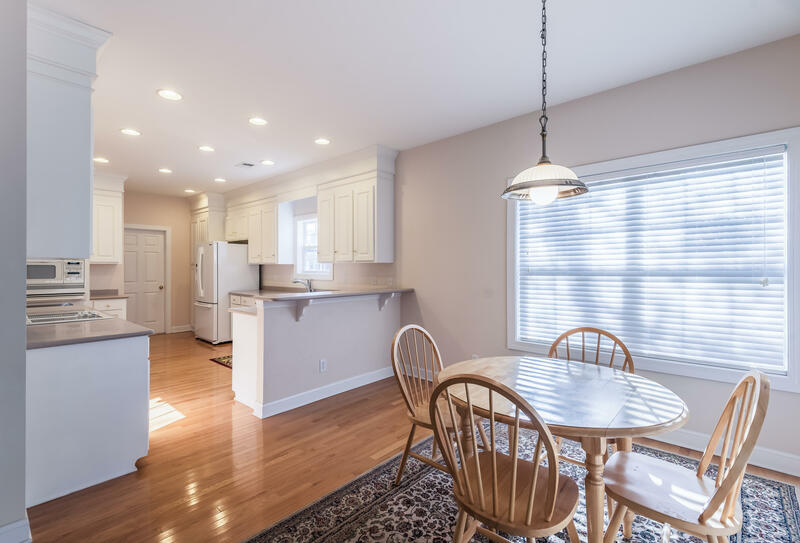 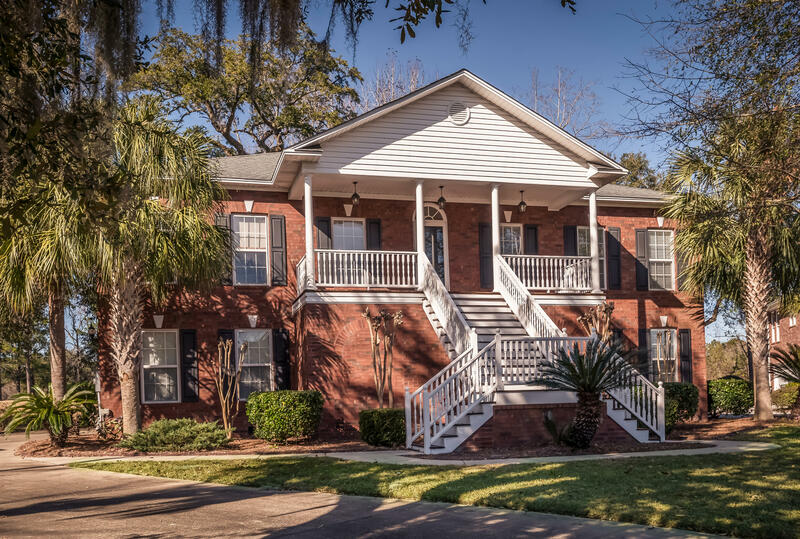 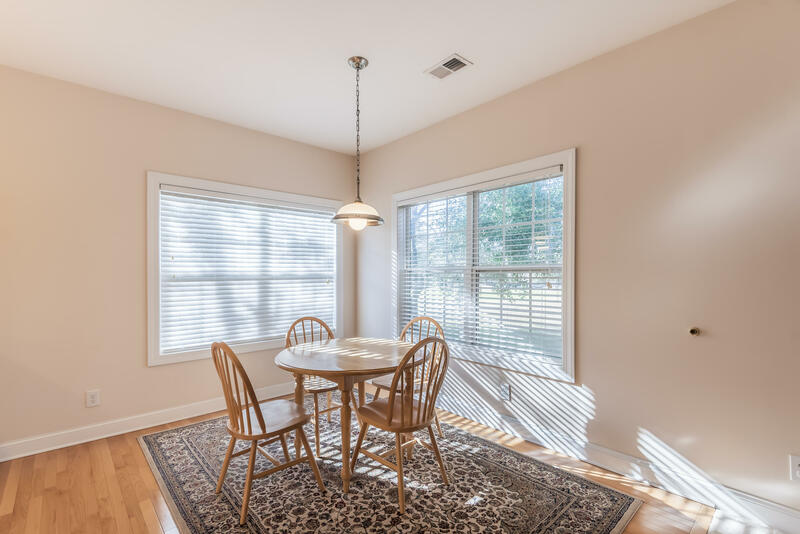 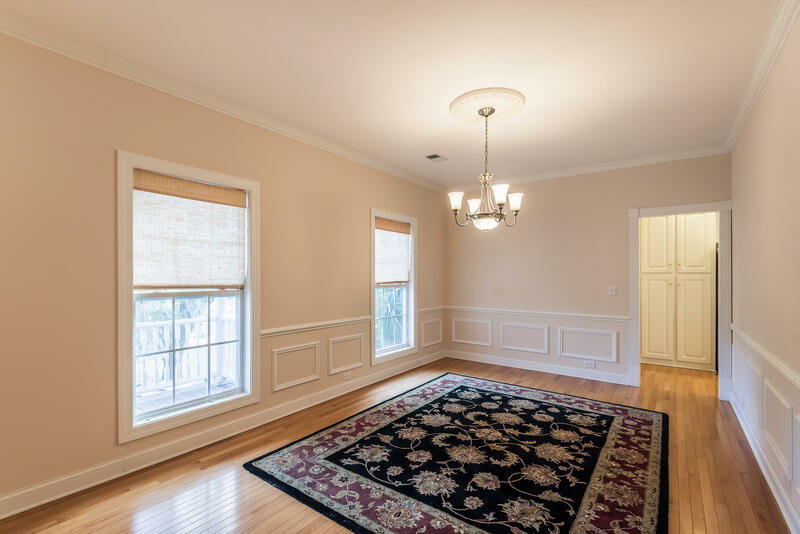 Upon entering the home, you are immediately greeted by the lovely open floor plan which consists of a large great room with trey ceiling, a formal dinning room with hardwood floors, wainscoting and chair rails, and a breakfast room w/ windows looking directly over the golf course. 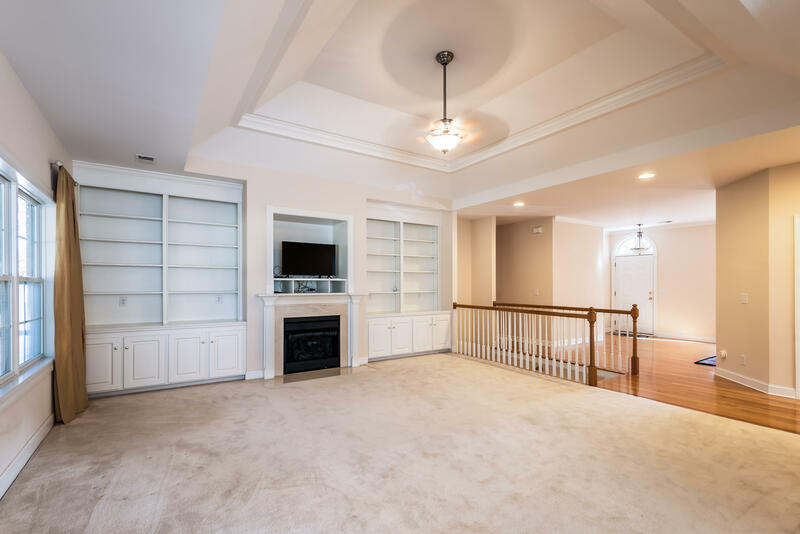 The great room features a built in media center and shelving, a ceiling fan, and a gas log fireplace. 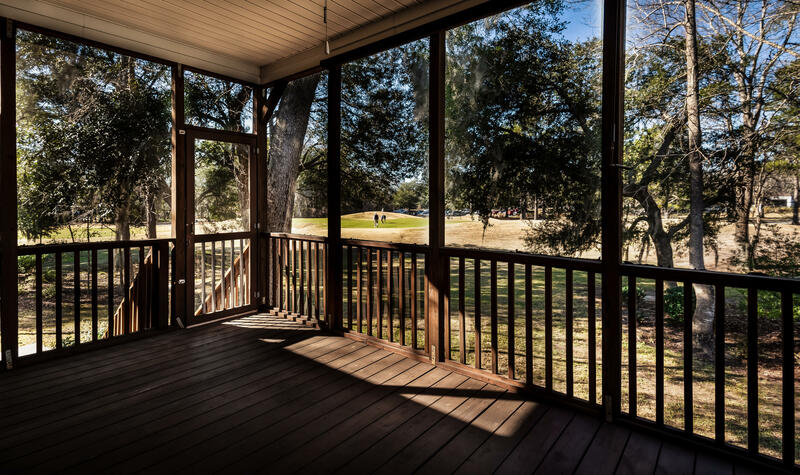 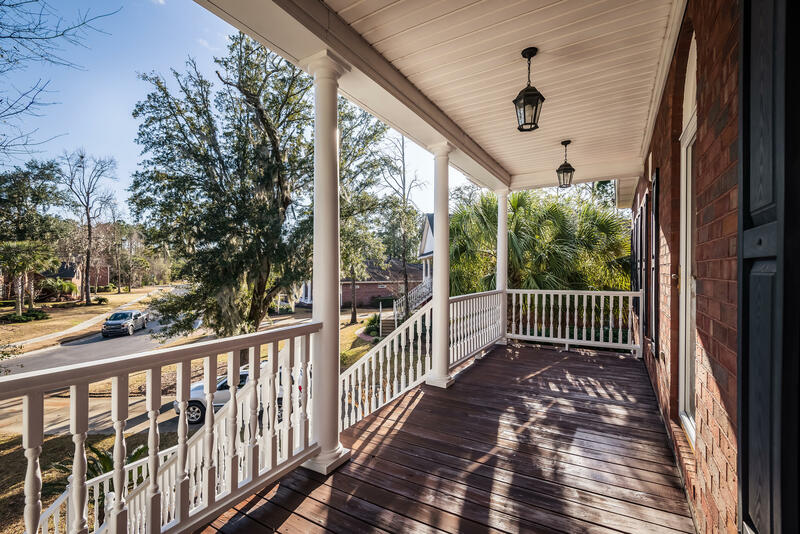 Right off the great room is a spacious screened in porch which offers an amazing view of the golf course and is ideal for entertaining or relaxing. 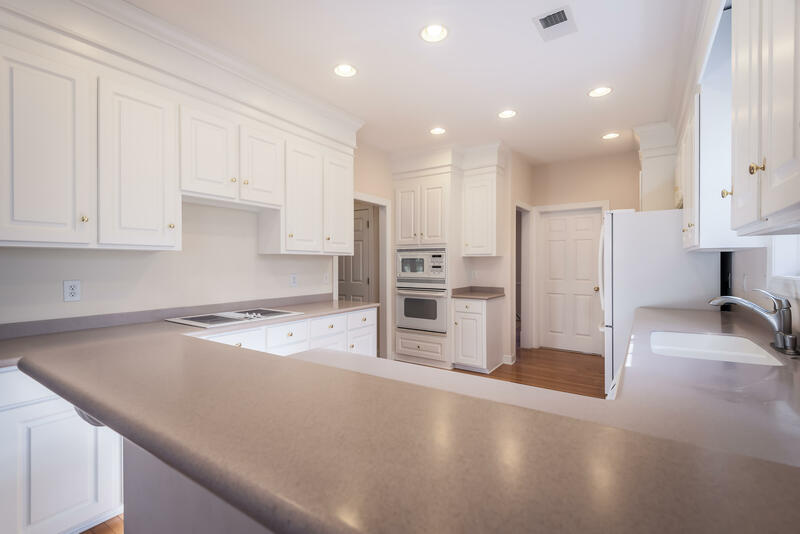 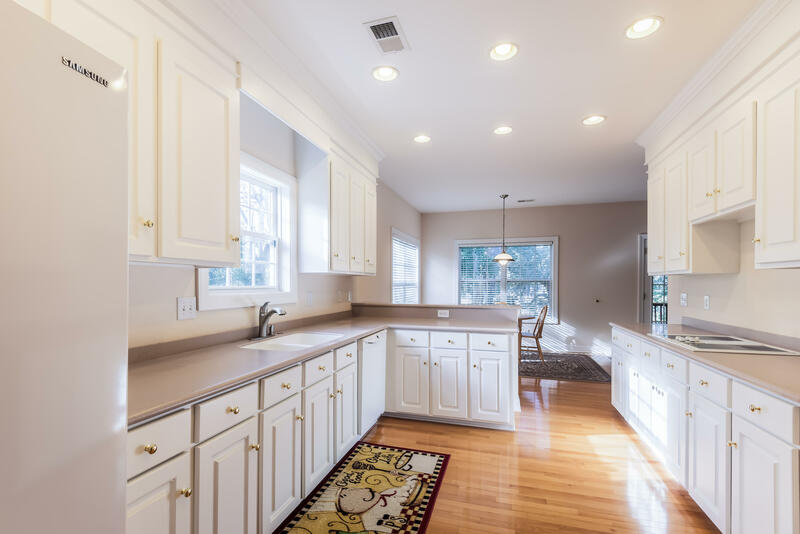 The gourmet kitchen has a built in oven/microwave, solid corian counter tops, custom cabinets, a built in cook top with gas hook-up available, and a breakfast bar w/ stool space. 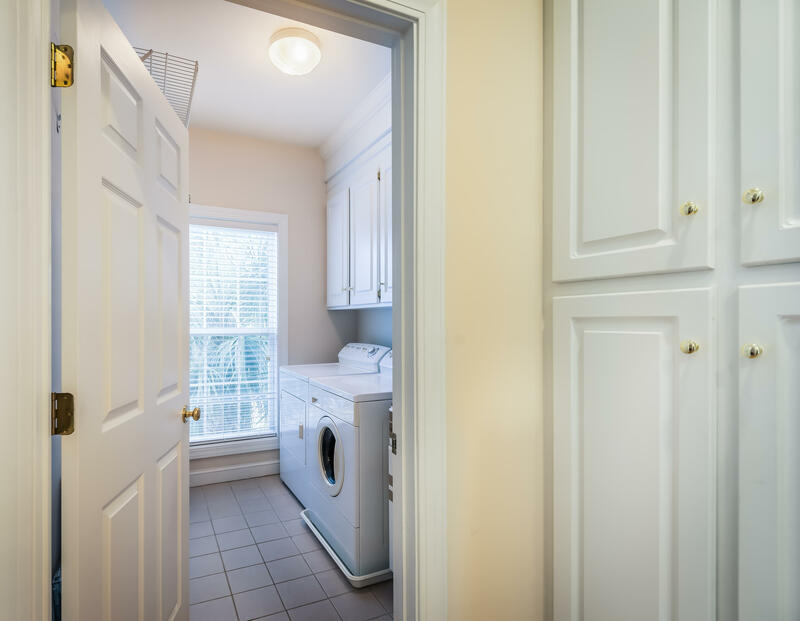 Off the kitchen is a nicely sized walk-in laundry room that also can serve as a pantry. 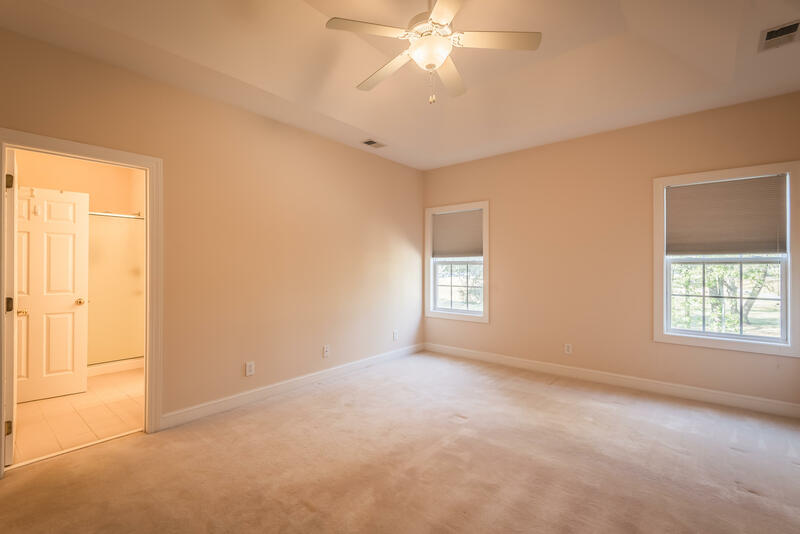 You will find the spacious master bedroom tucked away behind the great room with windows overlooking the backyard/golf course. 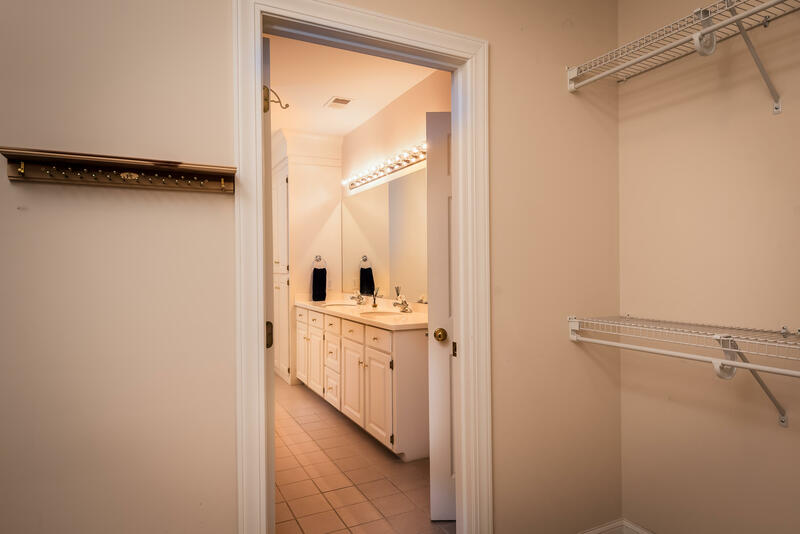 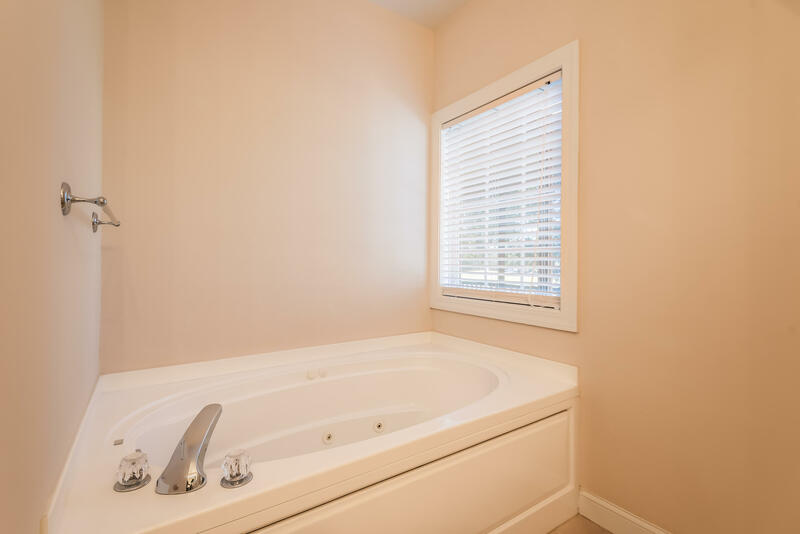 It has a trey ceiling with fan, a large walk in closet, an en suite bath with a large stand up shower, jacuzzi tub, double vanity with custom cabinets, both water/linen closets, and tile floors. 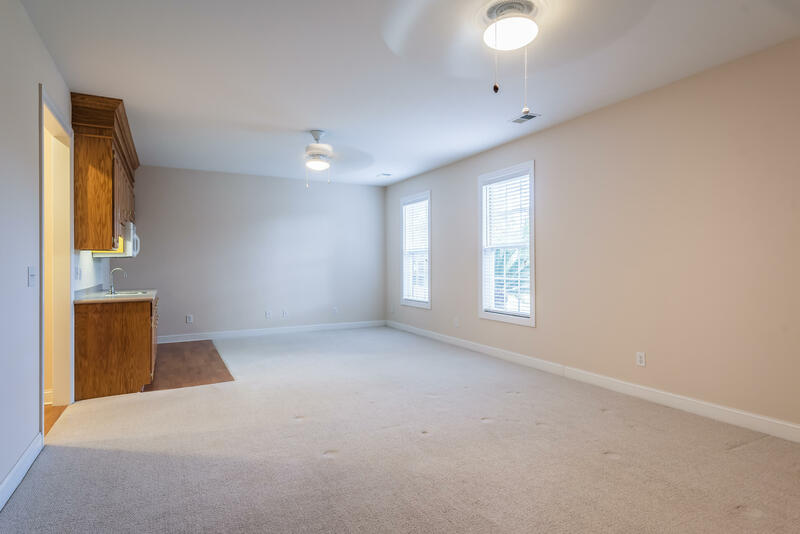 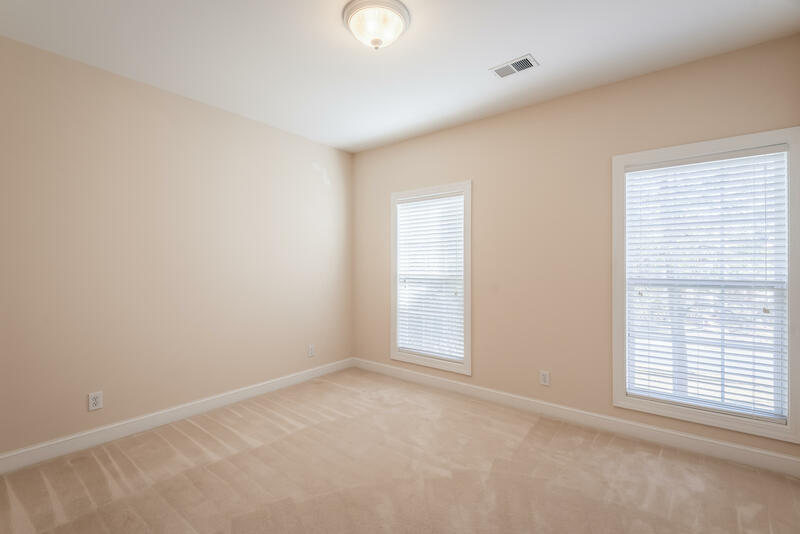 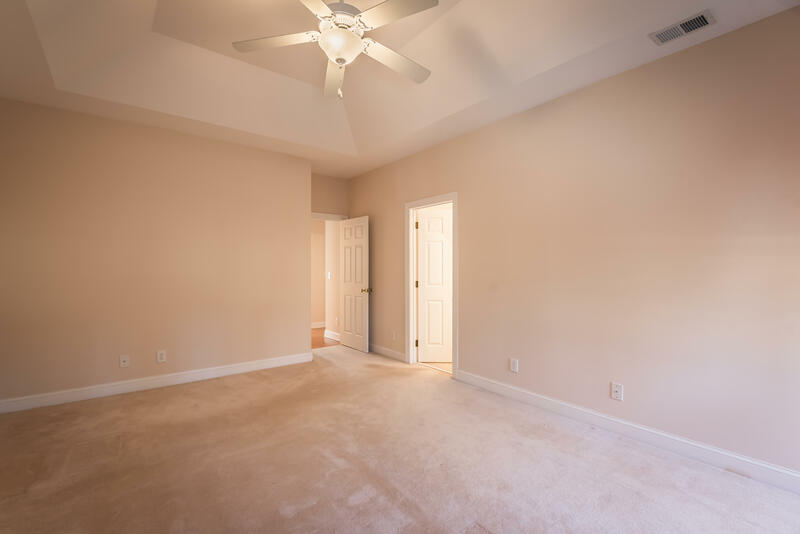 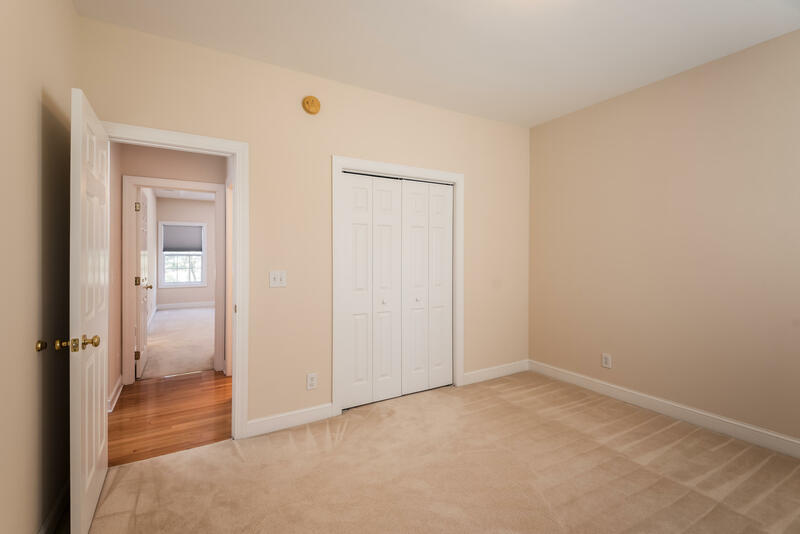 There are two additional bedrooms on this floor, both with ceiling fans and spacious closets. 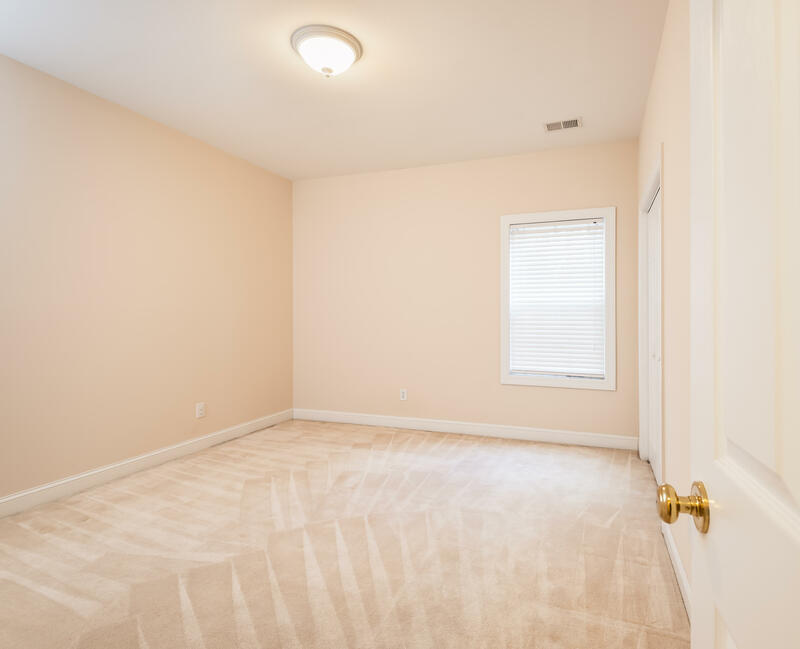 One of the bedrooms has French doors and has been used as an office/study. 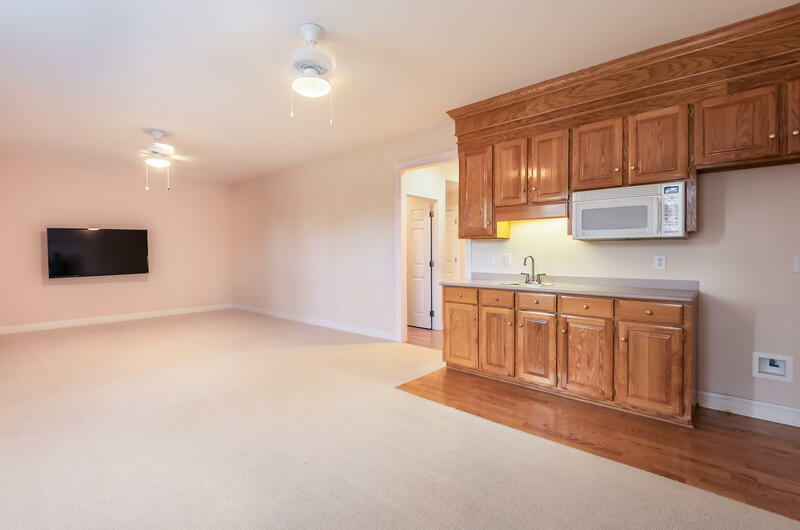 Downstairs you will find the huge entertainment/media room equipped with a wet bar which has a sink, built-in microwave, ample cabinet space, and space for a refrigerator with hook-up installed. 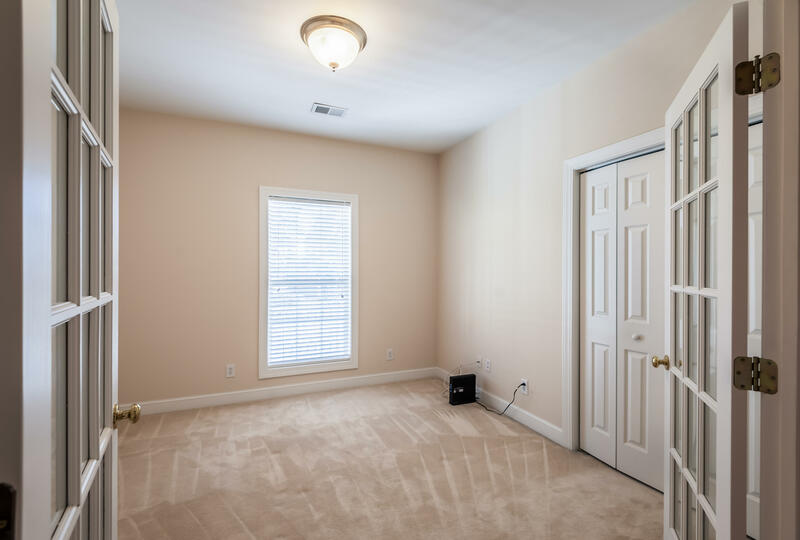 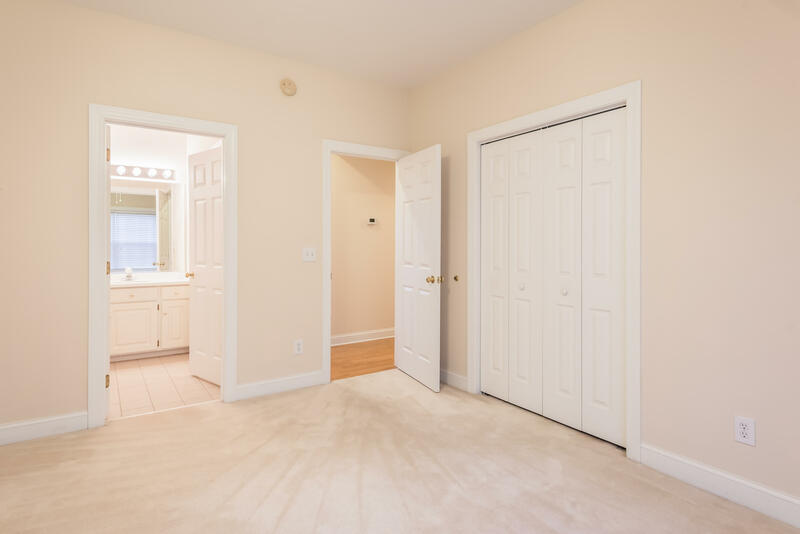 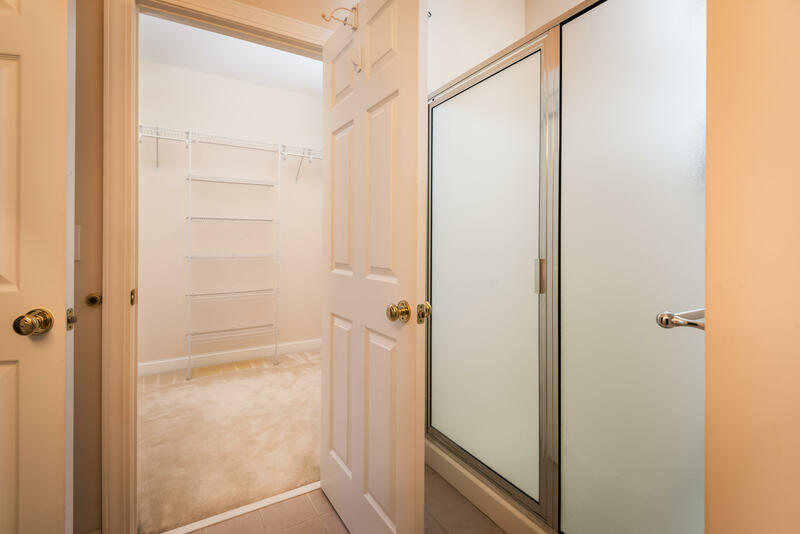 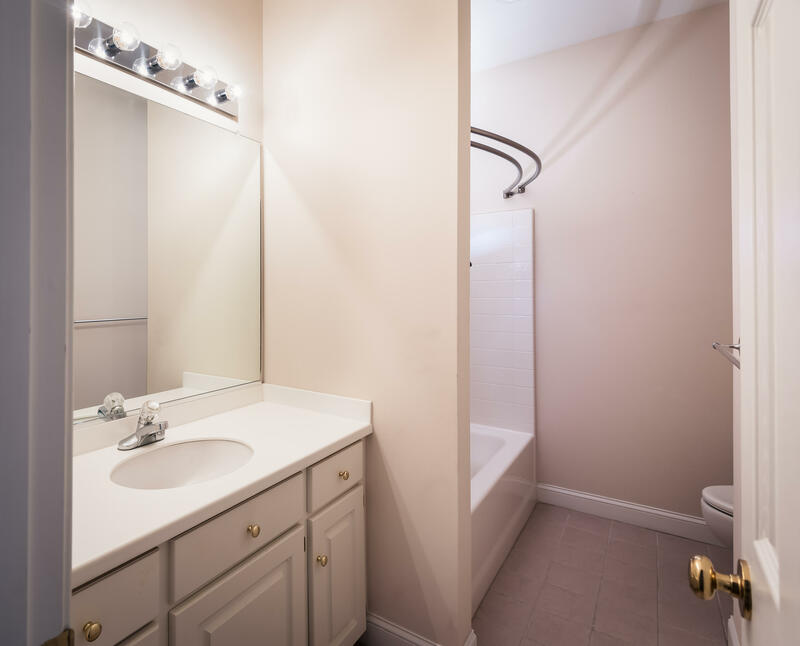 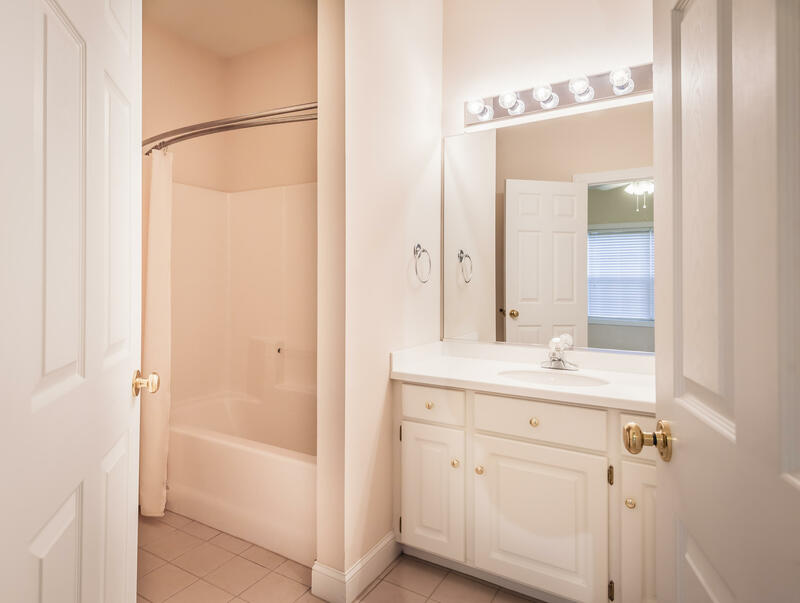 There is a spacious full bathroom along with two more bedrooms on this floor. 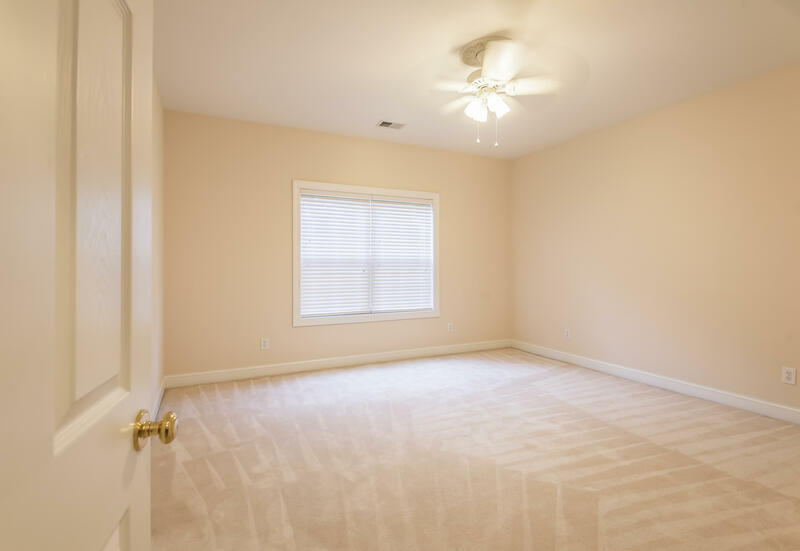 This home also offers a very large 4 car garage with ample storage space, along with a separate room that can be used as a professional work shop or for even more storage space. 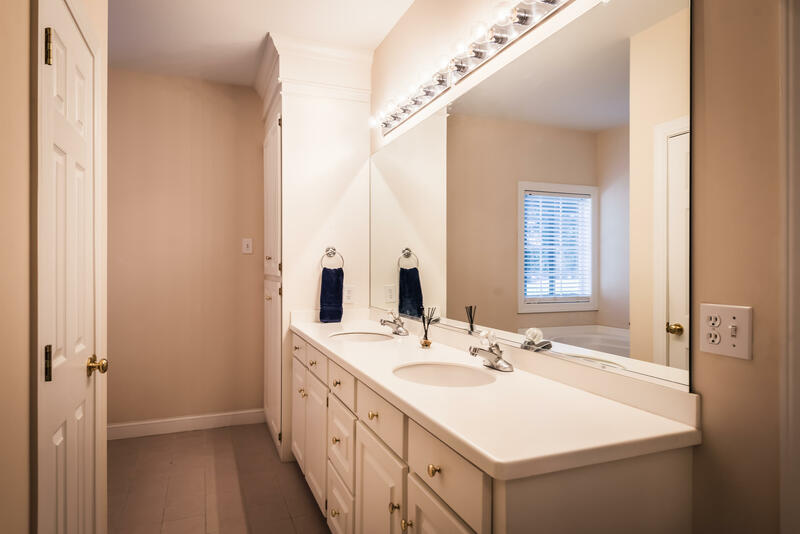 The subdivision offers 4 separate swimming pools, 13 miles of hiker/biker trails, 2 tennis courts, and access to Midland Park.